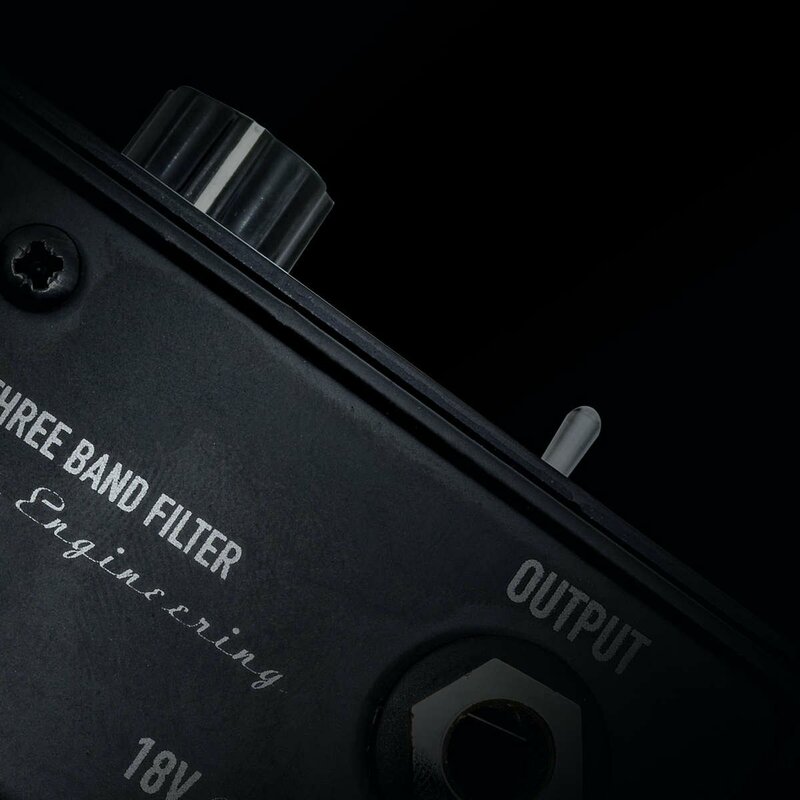 The Type 23 is a triple voltage controlled envelope filter with two of the filters being switchable between high band and mid band. 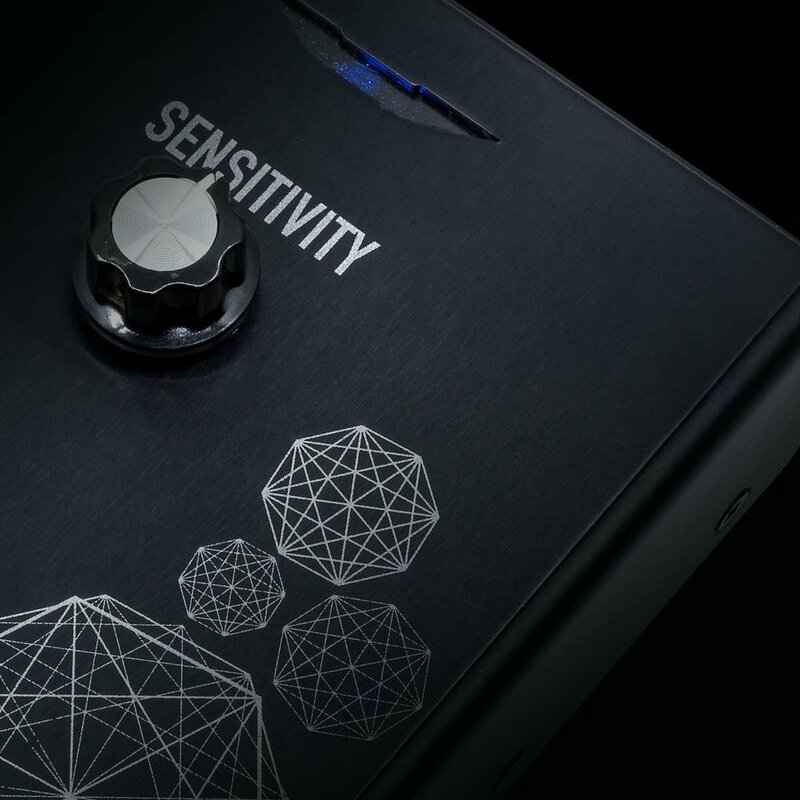 The single sensitivity control effects the amount of which the oscillating filter reacts with the instrument and allows for a large range of Auto-Wah and Envelope effects, letting your inner-funk shine through. 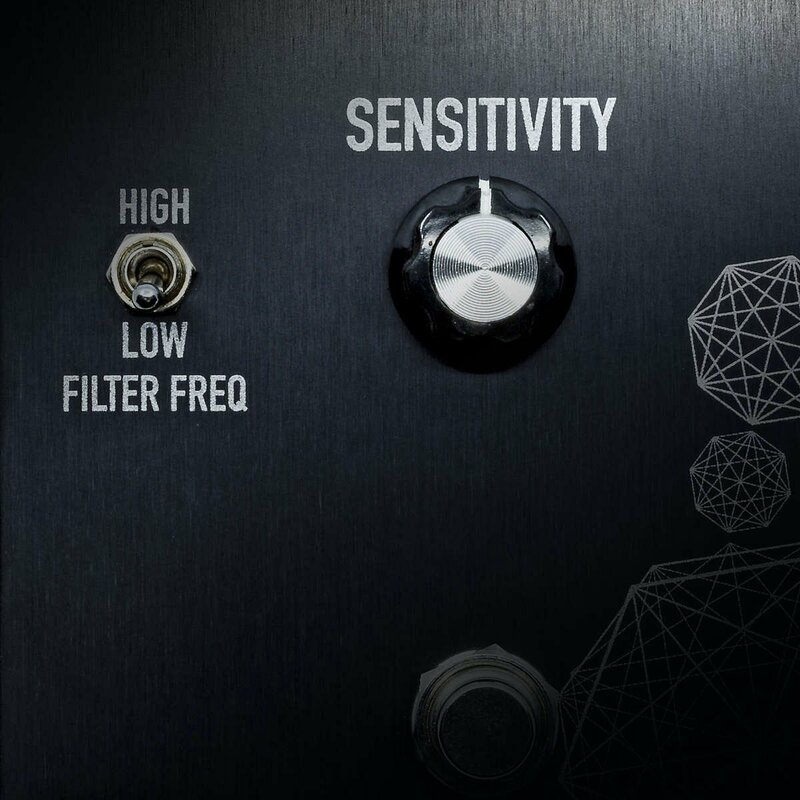 Adding more tonal capabilities, there’s a handy switch on the bottom of the pedal which further varies the frequency of the selected ‘high’, ‘low’ or blended filter oscillation frequency – to tailor the nature of the desired effect amount.